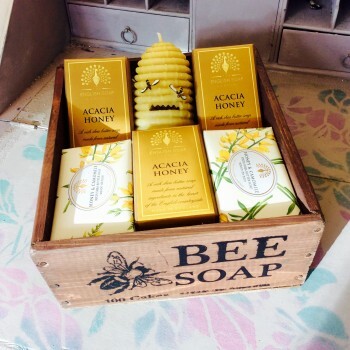 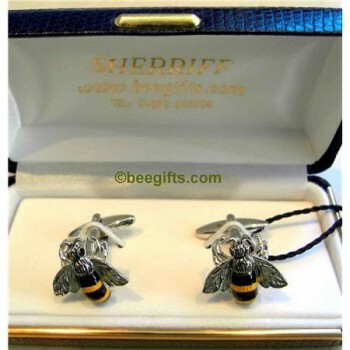 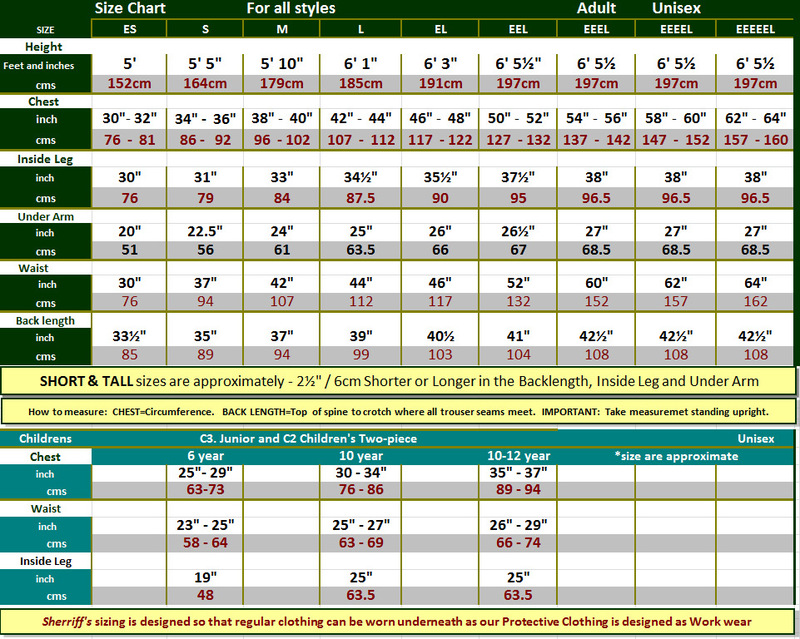 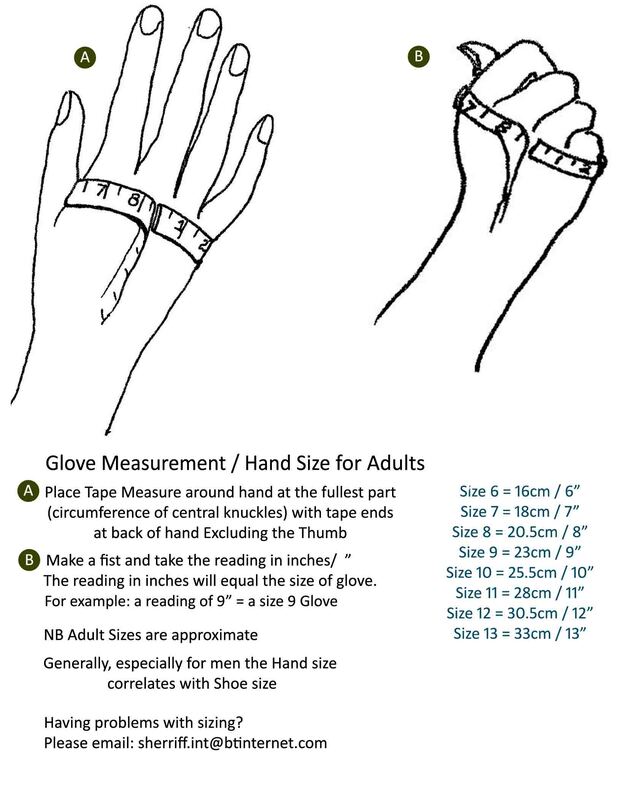 Categories: Bee Gifts, Gifts for Men, Textiles. 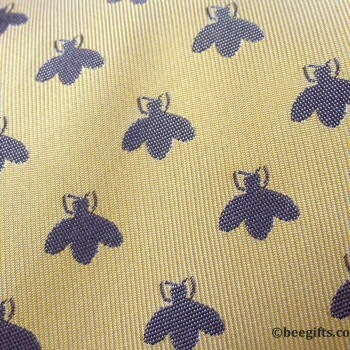 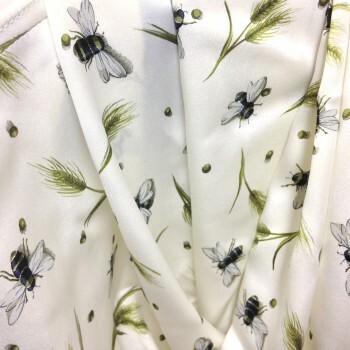 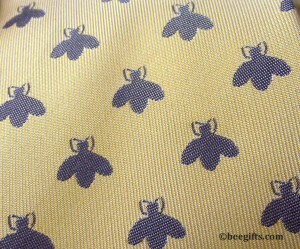 Tag: Neck Tie with Bee Design. Smart woven Bee tie in pale ochre with all over bee design. 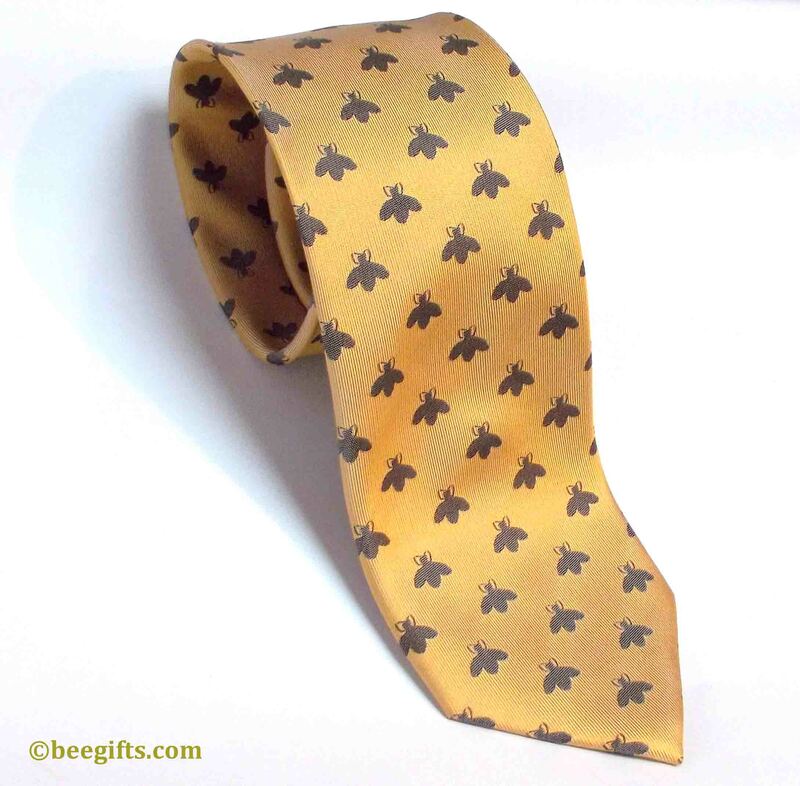 100% Silk Makes a wonderful gift for the man in your life!